You’ll be ready to step into the spotlight this Halloween thanks to the 7 Color F/X Makeup Palette. This versatile product set. 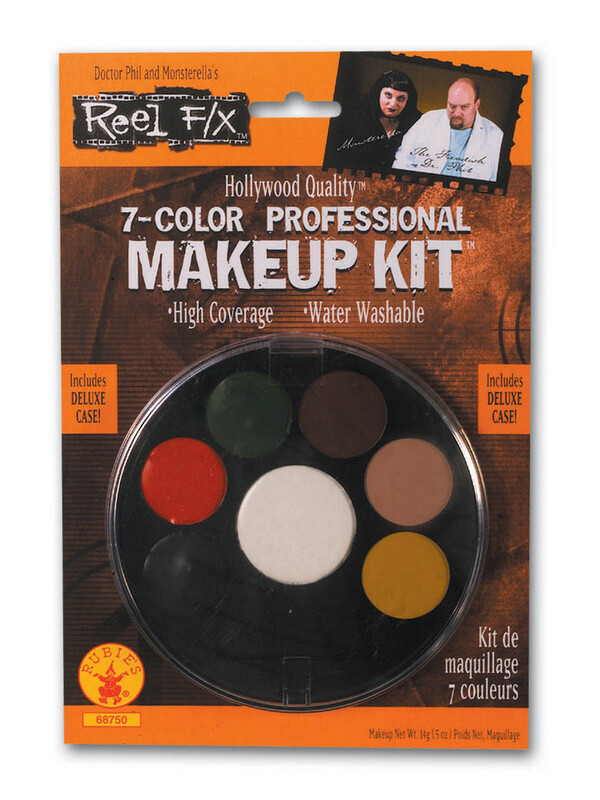 Whether you’re dressing up as a demon, ghost, clown, army soldier, you’ll find a combination in this kit that you’ll look great in. It’s the perfect accessory for anyone looking to really fine tune their look.